Want to become a baseball maths all-star? Show them what you got with this worksheet, where you'll add a player's hits and at-bats from a two-game series and find his batting average. 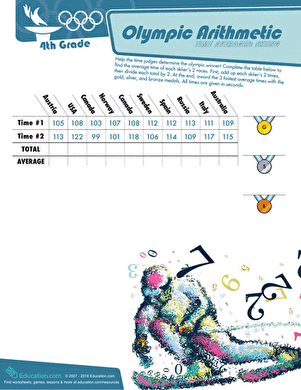 Fill in the blank spots on the stat sheet using the hits, at-bats and batting average stats provided. 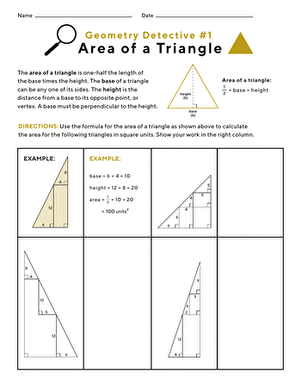 Show your fourth grader how to play geometry detective with this worksheet; she'll find the area of triangles by determining the areas of shapes within them. 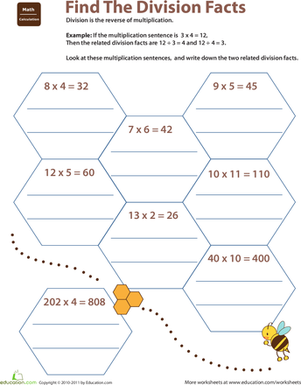 You can use division to find the total number of objects in each group. 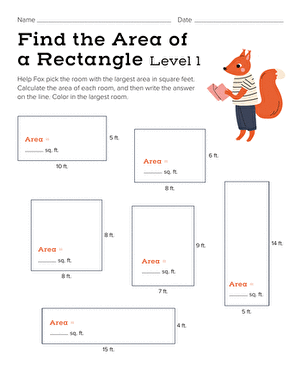 Practise division by solving the problems and matching each answer with the letter it's paired with to find out which island has the stolen treasure. 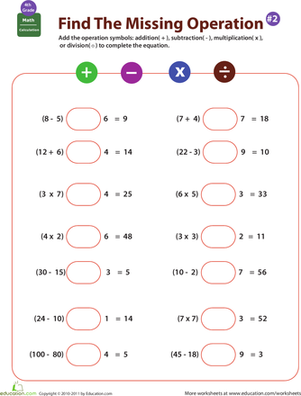 Here's a valuable worksheet that gives your fourth grader a slew of multiplication facts; he'll work to find the related division equations.